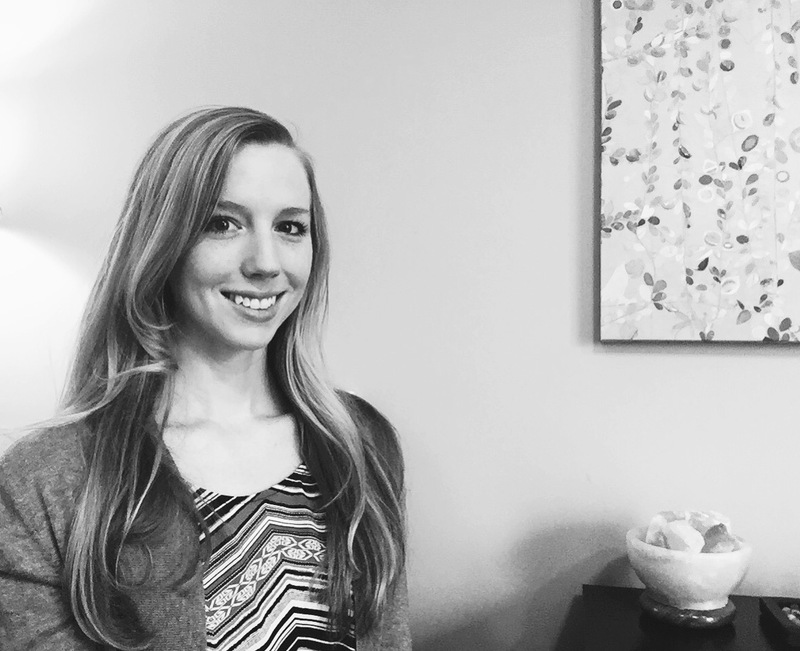 Dana Seite LMT received her training from Myotherapy College of Utah and has been in practice since August 2012. She is from Chicago area where she had a massage practice for three years. She also has spa experience and enjoys combining relaxing spa elements with therapeutic massage. Some of her strengths include Trigger Point Therapy, Deep Tissue, and Sciatica relief. Dana enjoys hiking, practicing yoga and meditation and is loving her new home here in Colorado!